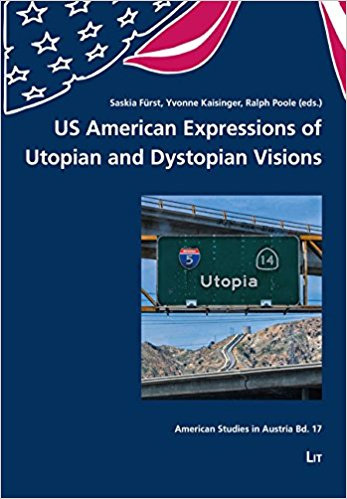 The collection takes stock of current discourses in American studies on the political valence of American utopias, be they as religious diasporas or as socialist experiments, fantastic or realist, successful or failed. The essays of the book take into account the spatiality of utopias, especially in their visionary scope, analyze currents in literary utopias, and finally take a look at dystopian visions in literature. This volume strives to keep alive the long tradition of writers, artists, and scholars who warned against imminent disasters and envisioned ways to counter such ruinous bearings. © 2017 Austrian Association for American Studies.